Announcing the upcoming late spring release of my forthcoming book with Balboa Press Publishing, a division of Hay House Books. I teach you how to overcome life’s adversities and create your most optimal life by tapping into the powerful mind-body-spirit pathway we all bear but must practice routinely. 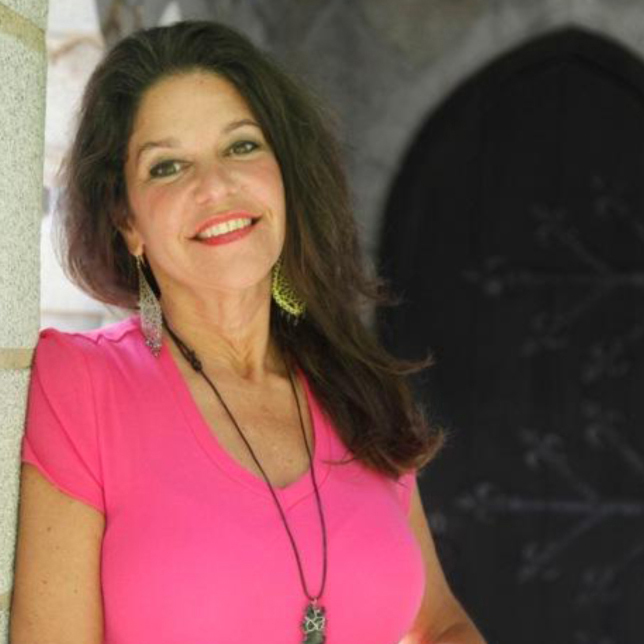 With 35 years as a certified homeopath and a certified spiritual teacher, my aim is to bring us all home to our hearts wise center and the treasure chest gifts we house within. The power of the spirit is mighty! I will launch this motivational and supportive book in Miami and continue on tour throughout the USA the rest of 2019. Please watch my calendar and social media to meet with me on location and participate in my workshops later this fall. We are also excited to announce that I will begin a webinar series as a companion to this book, so you can learn mind-body-spirit medicine and all its intricacies, and how to implement it on yourself and with your family members. Katina’s newest book is for everyone of all ages, whether struggling or curious about human growth. The book title and pre-order options through Amazon will be posted shortly. 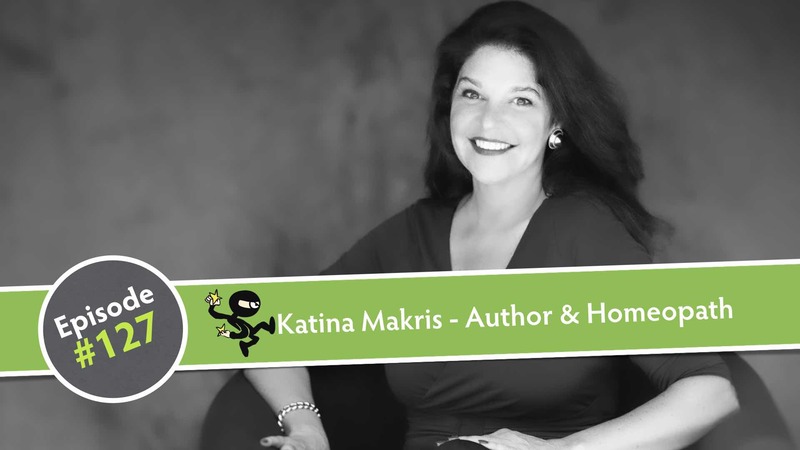 Katina’s calling is to promote Lyme and chronic disease awareness. 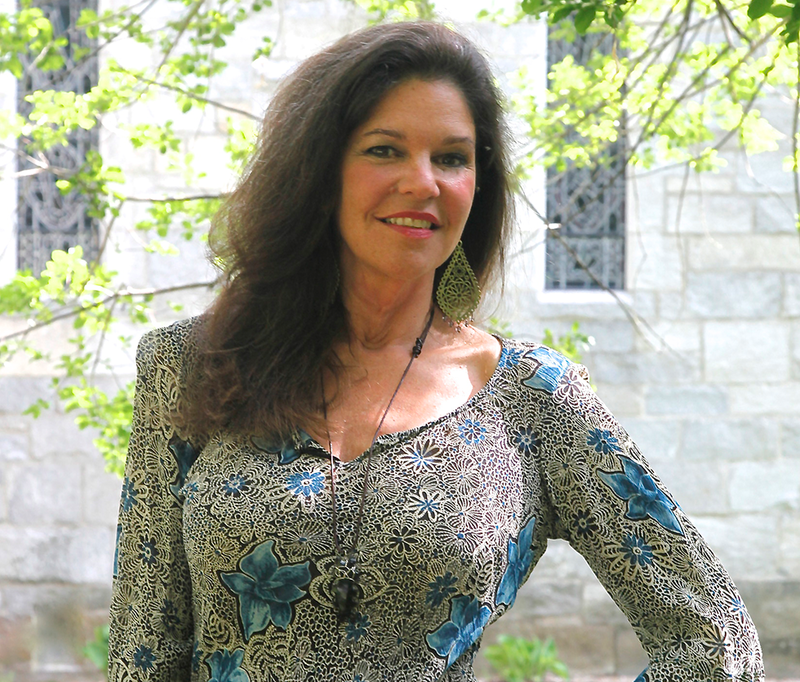 Her passion is to ignite the mind-body-spirit healing pathway available in all of us. Everyone seeking optimal health can benefit from her powerful message of hope. Fill out your information in the form to stay connected! will must not be dismissed. Healing happens on the inside. 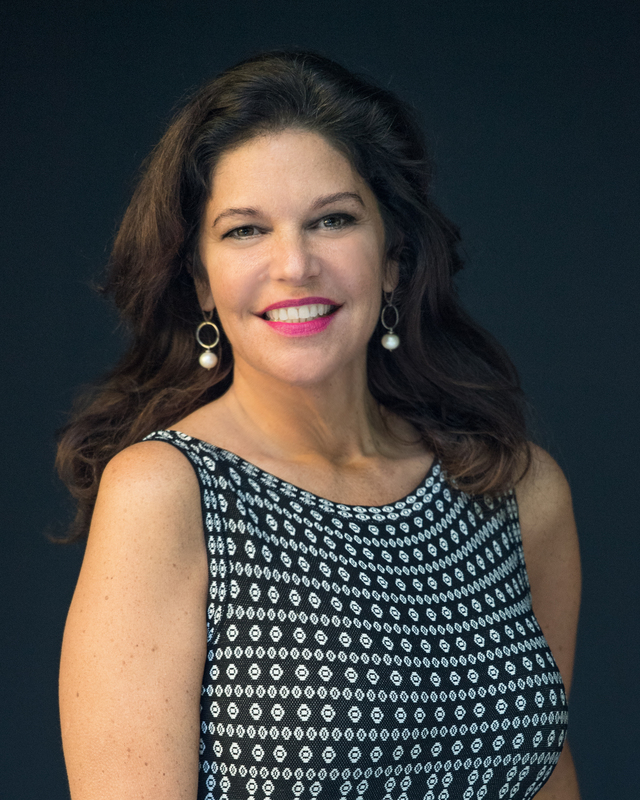 With eloquence, warmth and authenticity, Katina shares practical health information and inspirational personal experience on chronic Lyme disease and autoimmune illness recovery. 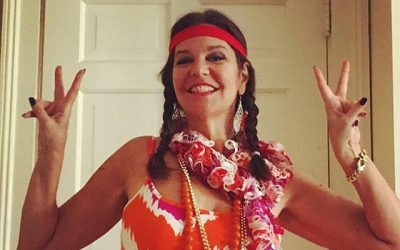 Her calling is to promote awareness & Integrative Medicine support, yet her passion is to ignite the body-mind-spirit pathway available in us all. The personally afflicted, practitioners & even the healthy will benefit from Katina’s powerful message of hope in the midst of an exploding public health care crisis. 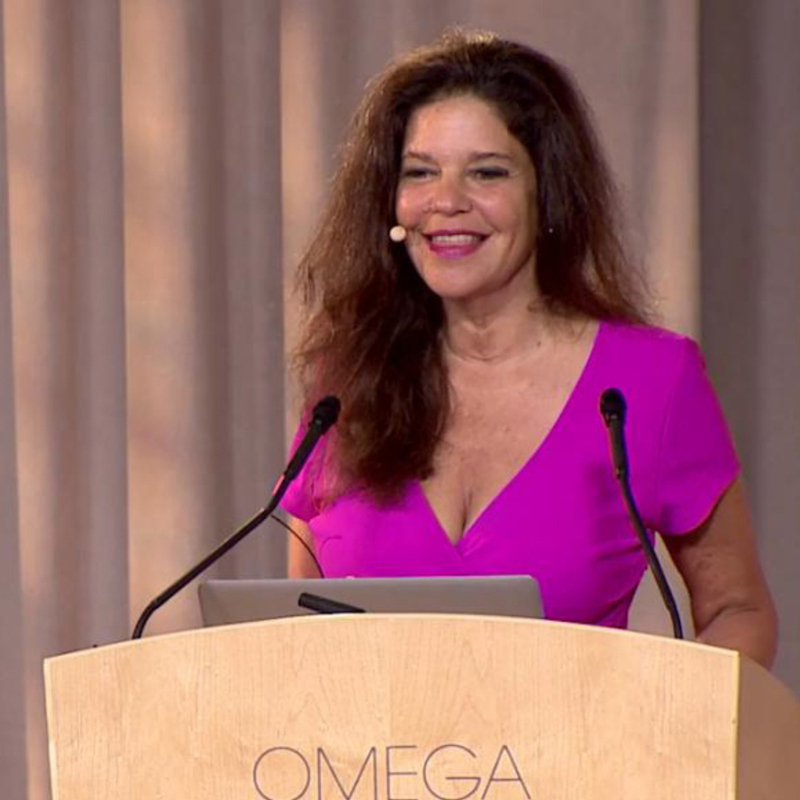 Katina’s energy medicine model is groundbreaking work for a world with 250 million suffering from autoimmune illnesses, as she teaches at the great Institutions such as Omega, Rowe Center, Spaulding Rehab, Art of Living, Guelph University and more. 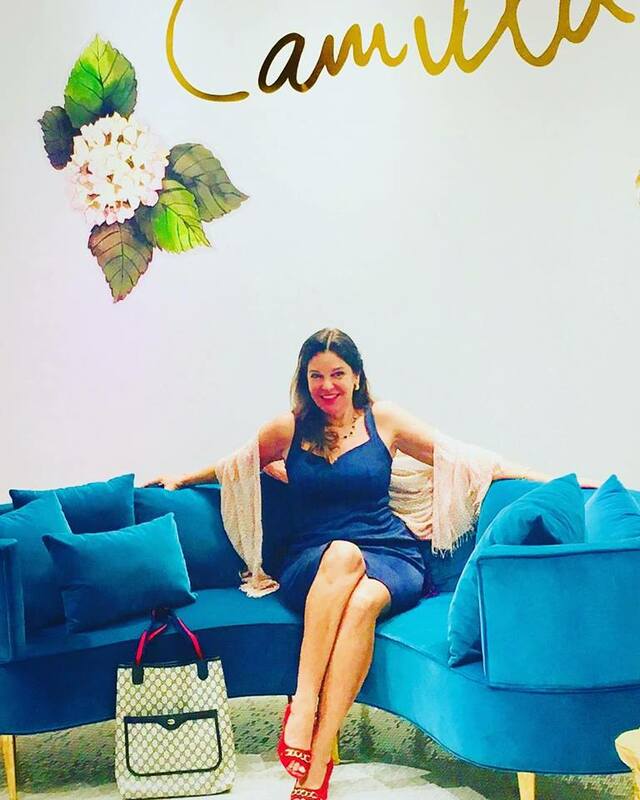 Katina has given over 170 presentations in 5 years’ time. She is the USA’s leading spokesperson for Lyme disease. Katina Makris is a plein air painter, working in oil. Her work is known for its rich use of color. Her scenes are enlivened with both freshness and a fine sensitivity to the elements. Katina translated her 10 year life decimating Persephone journey of personal transformation and full healing from is diagnosed Lyme disease and autoimmune illnesses, into a multi award winning Inspirational memoir, as well as a powerfully acclaimed ‘healing bible’ with her second book, which dovetails her 35 years of professional experience as a Natural Health Care Practitioner. 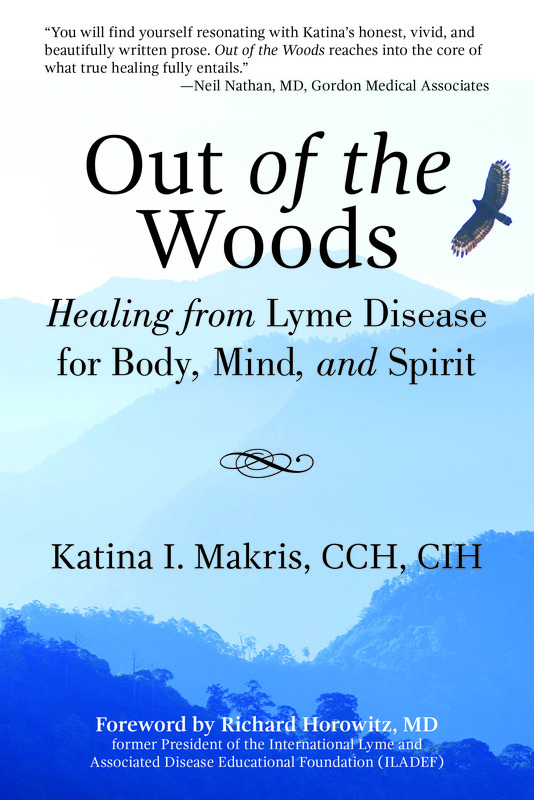 Katina travels the world, offering healing skills and hope in the midst of an exploding public health care crisis, with her timely memoir and Lyme guide, “OUT OF THE WOODS, HEALING LYME DISEASE, BODY, MIND & SPIRIT”, an award finalist for Best Book in Alternative Health with USA Book News as well as her new release “AUTOIMMUNE ILLNESS & LYME DISEASE RECOVERY GUIDE, MENDING BODY, MIND & SPIRIT”. 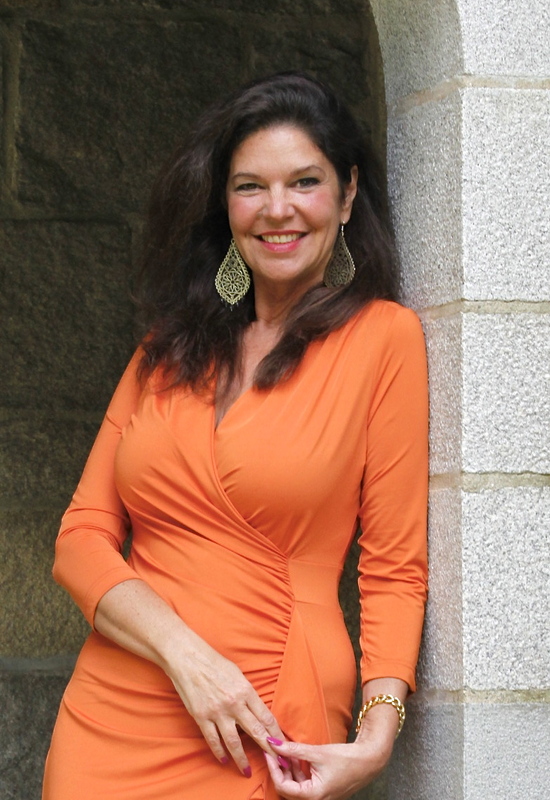 Katina is a graduate of Duke University and The Stillpoint School of Integrative Life Healing. At the peak of her career and in full stride of her life, Katina is stricken with a mysterious flu, soon bedridden, her comfortable life is in serious jeopardy. Written by a health care practitioner from the vantage point of a patient, veteran health care practitioner and popular newspaper columnist, Katina bravely shares her own ten-year harrowing healing journey from misdiagnosed Lyme disease, the USA’s fastest spreading, yet misunderstood infectious illness. 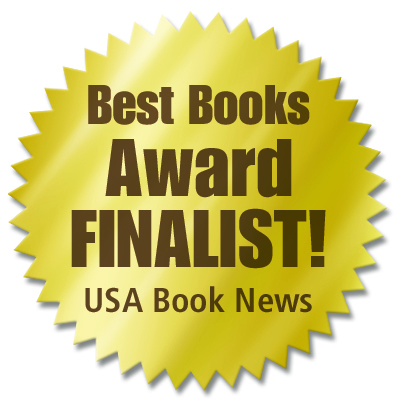 A touching and captivating story, “Out of the Woods” illuminates the interior suffering and confusion hundreds of thousands afflicted with chronic Lyme experience, while offering inspirational hope for recovery. 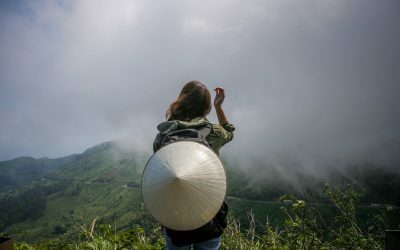 She deftly identifies the ‘universal voice’ of the chronically ill Lyme patient. Guidance on vital laboratory testing and valuable treatment options are included. This breathtaking book unfurls a powerful conduit to true healing, taking us on a spectral arc into the spiritual side of personal transformation at the hand of illness. With the occurrence of autoimmune related diseases at an all-time high, Katina Makris is pleased to announce the release of her second book, now available in German. Don’t let an autoimmune disorder leave you torn apart—learn to mend from the inside out. There are 50 million Americans who have been diagnosed with autoimmune disease and 250 million cases worldwide. CDC acknowledges 300,000 new Lyme cases annually with only 10% of those cases being properly diagnosed. Germany has been recording 900,000 new Lyme cases annually. There are about 200 cases of MS (Multiple Sclerosis) diagnosed in the U.S. each week. Fibromyalgia affects as many as 5 million Americans. The Lupus Foundation of America estimates that 1.5 million Americans have a form of Lupus. 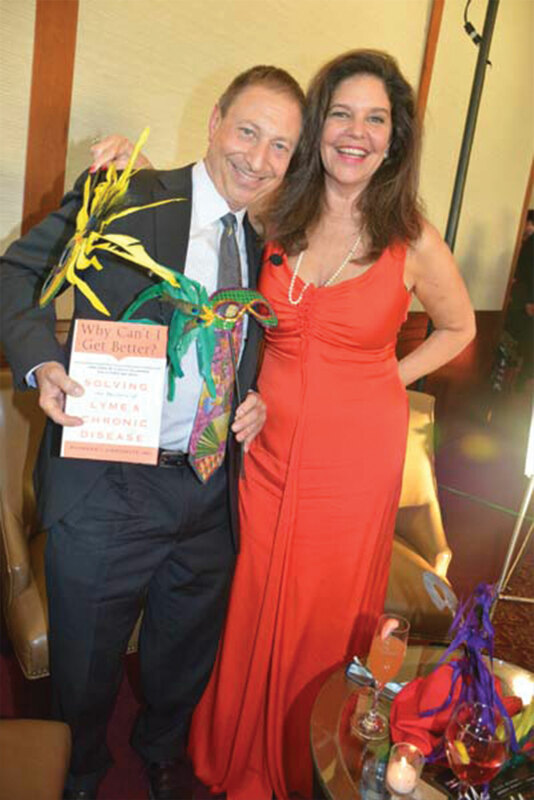 In her new book, Katina explains the mechanisms at play with autoimmune illness while incorporating the vital tools of Integrative Medicine and lifestyle changes to help in the healing process. 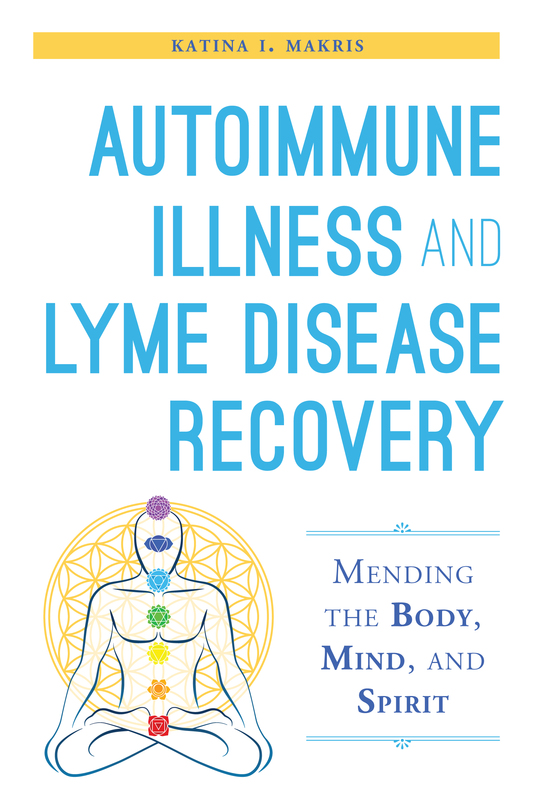 Autoimmune Illness and Lyme Disease Recover Guide is a manual and workbook, teaching readers how to ignite the mind-body-spirit healing pathway and become less drug dependent in order to live a higher quality life, often finding full recovery, as she did. 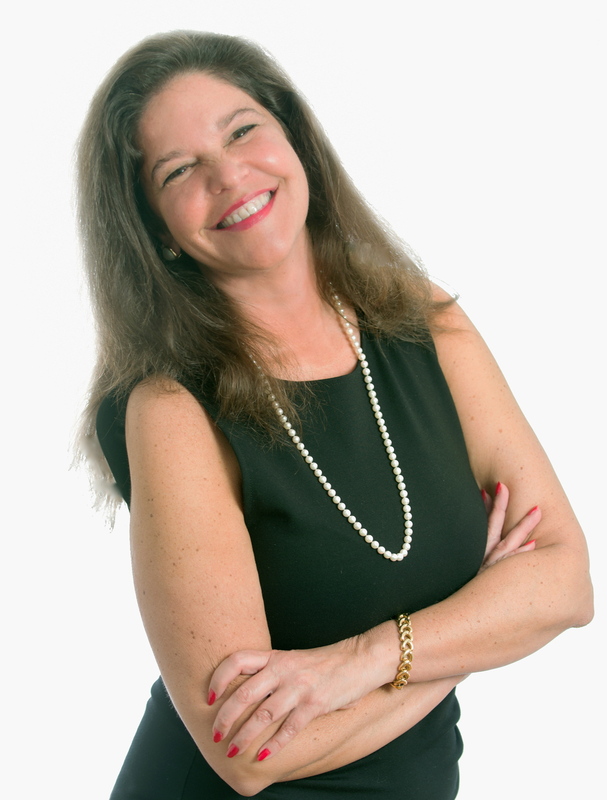 Katina I. Makris, CCH, CIH has worked in natural health care for 30+ years, as a Certified Homeopath and Certified Intuitive Healer. Homeopathy: Having been trained by the greatest Homeopathic Masters of the world in the 1980s-90s, Katina is a treasured prescriber, with a gentle clinical and constitutional approach for Lyme disease and autoimmune illnesses. 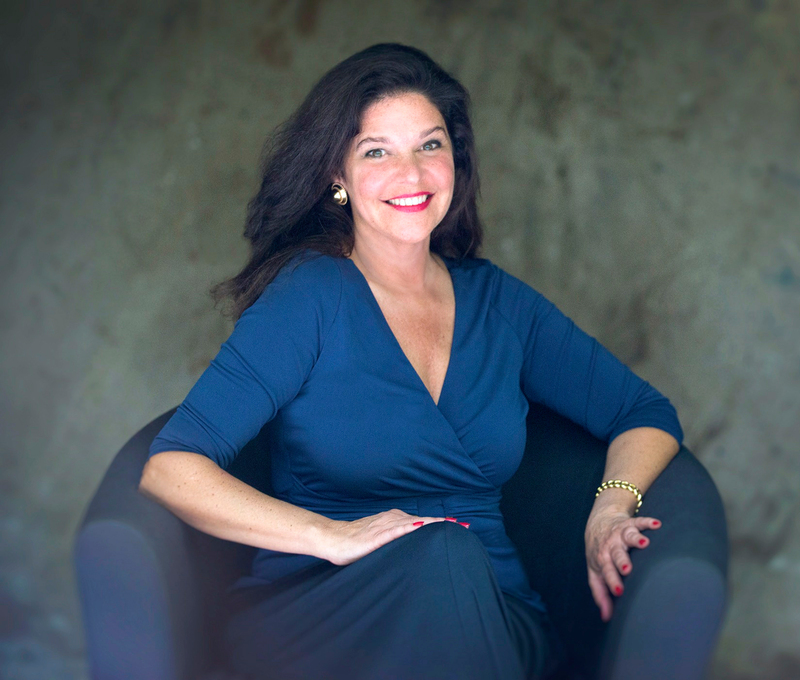 Having treated thousands of clients in her decades of private practice, Katina’s expertise is rare; with her 3 pronged method of detoxification, rebuilding depletions and damages and eradicating infectious organisms via homeopathy and natural medicine. Spiritual Healing: A graduate of The Stillpoint School of Integrative Life Healing, Katina has over ten years of in depth individual counseling and workshop teachings on how to access the powerful mind-body-spirit healing pathway we internally bear, but often have forgotten how to ignite. Her mentor, Dr. Meredith Young-Sowers has helped Katina maximize her profound skills of perception and body physiology savvy, to help individuals maximize their own healing ability, by using The Stillpoint Metaphysical Model to find out what emotional, spiritual and/or physical ‘blocks’ or wounds are trapping your own energy, and impeding healing or perhaps hampering your ability to move forward in life. She focuses on the interplay between the organ systems and their relationship to the 7 energy chakras and correlating emotional patterns. Her work is described as ‘life altering’. leverages our audience into the multi-millions.